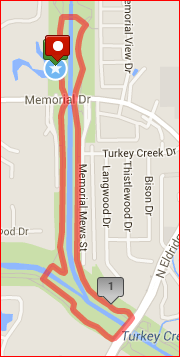 Special Notes: The walk route is 2 miles long. 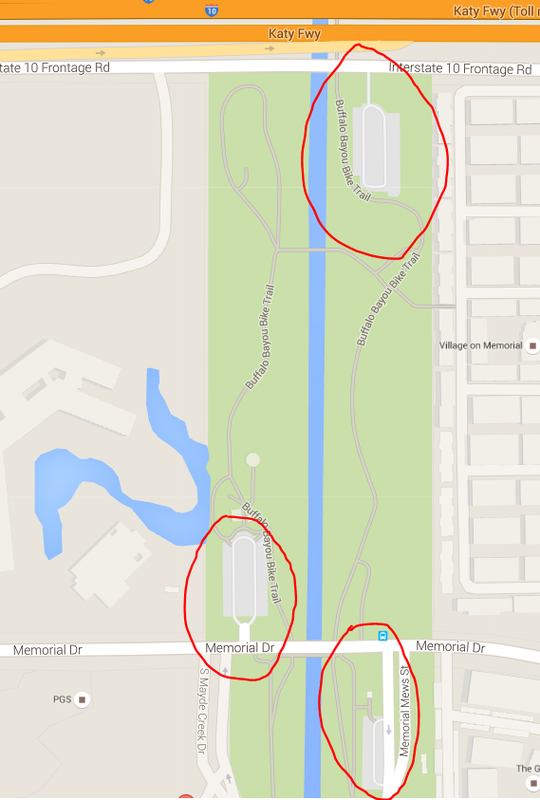 Parking: There is a parking lot at the park entrance directly in front of the gazebo area where we will be meeting. In addition, there is another parking lot on the south side of Memorial Drive at Memorial Mews St. just on the other side of the bayou. Please see map.